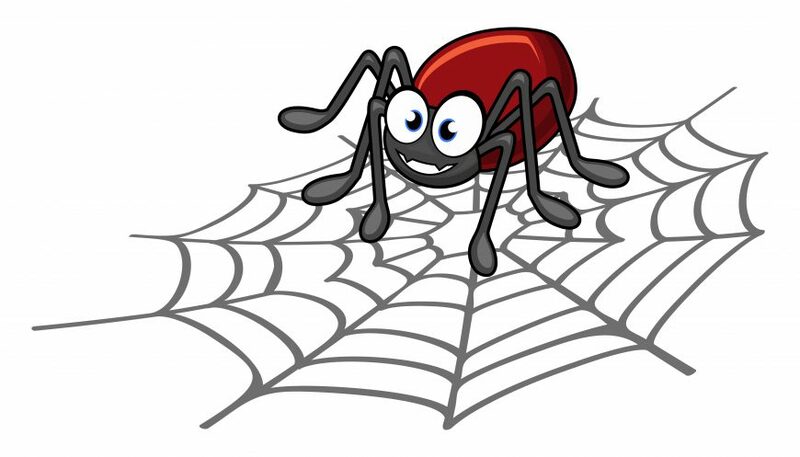 ASG Home Employee Expertise Who is Your Company’s Water Spider? Manufacturers use visual cues to indicate low stock levels. How do you do this in the recruitment world? In lieu of a visual cue, regular meetings and communication with staffing partners should always be happening whether they are a third-party staffing partner or an internal contact. Again, you may think you’re “good” but that next superstar could be right now looking for a position. Your competition will get them if you don’t. A recruiter “just checking in” is a great thing. Take that opportunity to give them a forecast of what might be happening in the future. It costs you nothing to share what it could mean to your business if that next big account really does come in. A good water spider is constantly monitoring and checking in with not only the managers but also with the employees to understand better their own future plans. Often being in touch with the current workforce is job enough. Keeping in touch with the labor pool and the talent market often requires the assistance of a third-party or outside staffing partner. This can be a staffing agency or an HR consultant or contacts at trade schools, vocational schools, etc. Schools always have graduating students.